It’s been a hell of a time of late. Fresh from having run my first festival the Bunjilaka Ngargee, for the opening of the First Peoples permanent exhibition at Melbourne Museum, I’m preparing for my first overseas trip. 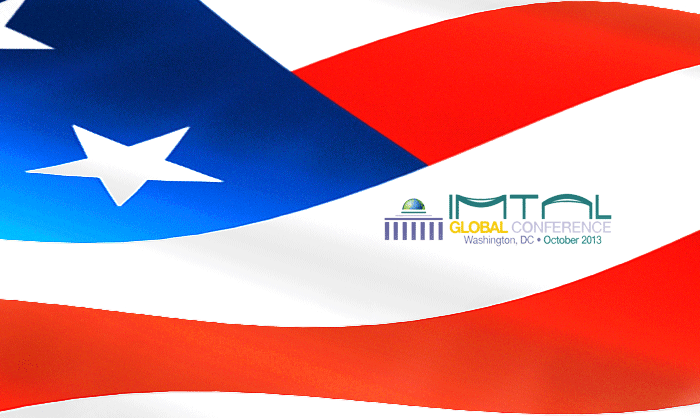 On Thursday October 3 I’ll be heading off to the U.S to speak at the IMTAL Global Conference at Washington DC. There I’ll be presenting a talk and participating on a panel. My talk will be about the two theatre shows I’ve created since having started at the museum, two and a half years ago. Whilst the panel will sit those stories in context with other museum theatre professionals who have created similar opportunities for sharing culture, in their own countries. The IMTAL (International Museum Theatre Alliance) Global Conference is being hosted by the Smithsonian Institute in Washington DC. I’m very excited about presenting in D.C, but I am wary of the fact that the U.S Government are likely to impose a government shut-down from October 1. This may mean my conference will be moved to another venue, if the shut-down has not been resolved by the time the conference rolls around on 6 October. Fingers crossed. Anyway, N.Y, D.C, L.A and Baltimore – here I come!